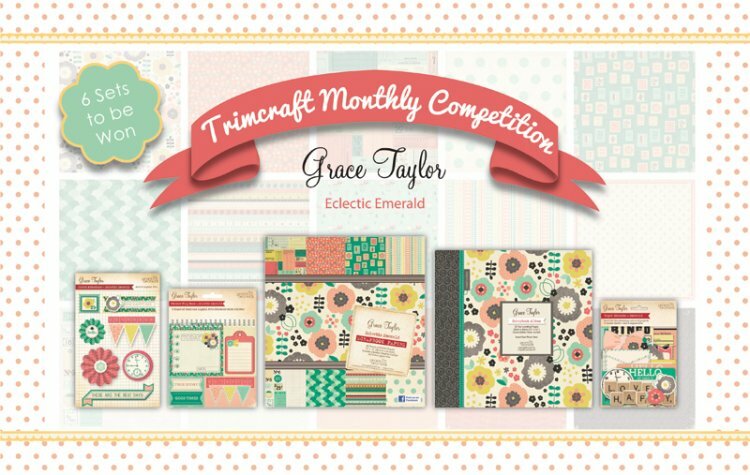 Eclectic Emerald by Grace Taylor is inspired by retro nostalgia and creating lasting memories. Beautiful bygone elements and an eclectic colour palette create a truly unique craft collection. We love the new collection from Grace Taylor with its beautiful colour palette and quirky retro prints you can’t help but fall in love with its charm. The versatile collection of papers and embellishments mean you can create stunning papercraft projects with ease.